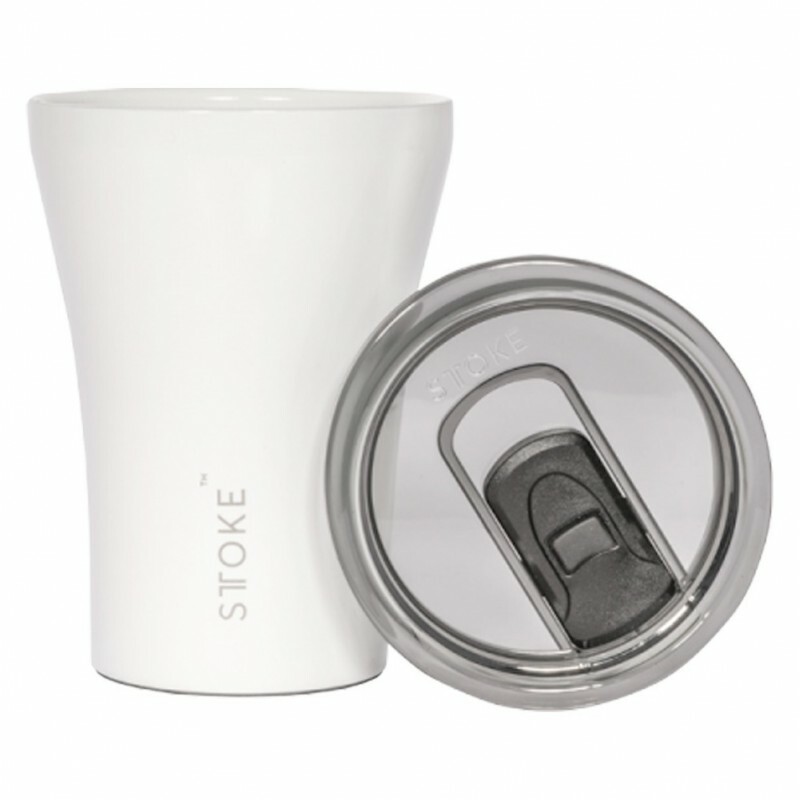 A shatterproof and insulated reusable cup that is lightweight and spill proof. Gold Winner of the 2018 Good Design Award product design category, this cup features Greblon® Ceramic lining and is engineered to be durable and easy to clean. 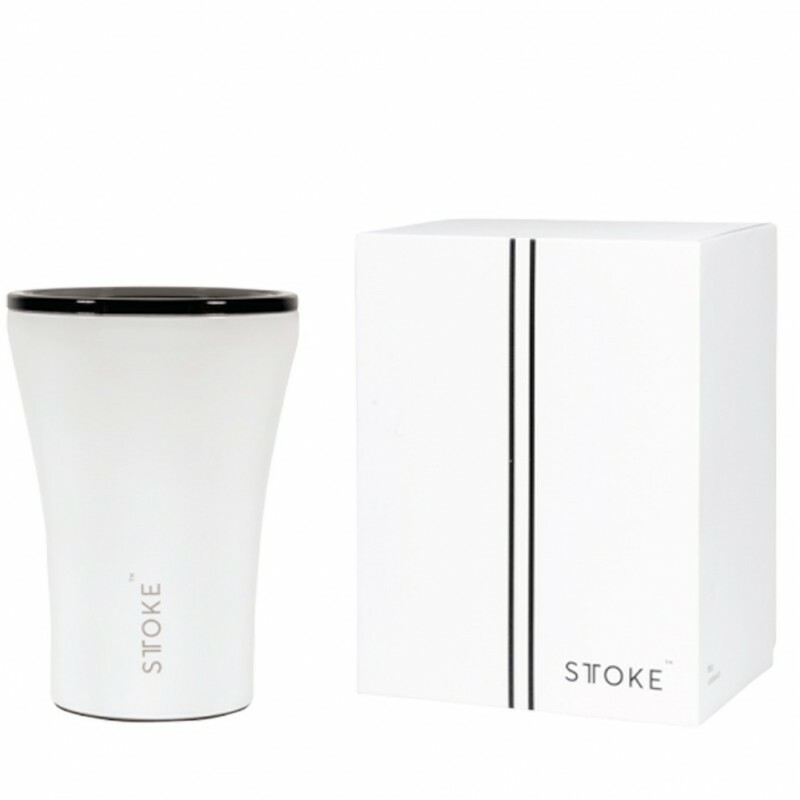 Small barista sized coffee cup, designed in Melbourne and made from stainless steel. One white cup.